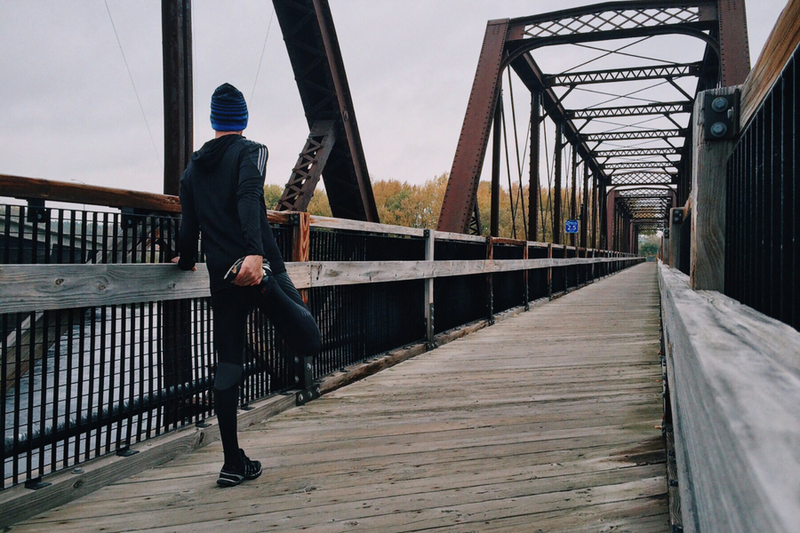 Running is one of the best ways to help maintain your body’s physical well-being. It is as natural as walking and if you have ever tried a regular running programme you will know how good it is for your stamina. With proper cautions in place, a running programme is a great cardiovascular exercise that gets the blood pumping to maintain good circulation and a healthy heart. A normal healthy diet typically consists of 40% carbohydrates, 30% protein, and 30% fats. The diet is rich in whole grains, fruits, vegetables, lean sources of protein and heart healthy fats which ensure a balanced source of micro-nutrients in addition to the macro-nutrients. The daily calorie consumption of runners can be modified, depending on the individual’s needs – whether he is maintaining his weight, losing some or gaining some. For instance, a distance runner preparing for a marathon may wish to increase the percentage of carbohydrates in his diet. This is during those periods of intense training where he covers long and grueling distances every week. The carbohydrates are a potent energy source used to deliver sustained fuel for the required muscle activity. On the other hand, a sprinter who is working to improve her muscle mass by way of weight training and other equally intense exercises must include additional amounts of protein into her diet. This is helpful because proteins can help stimulate muscle growth. Sprinters need powerful muscles which can quickly exert massive force for a short duration, the emphasis being power over stamina. The next factor to consider with regards to people who are into running are calories. There are basic guidelines on the amount of calories an individual should consume regularly. These are based on the person’s current weight and activity level. For runners who are into intense training, it is important that a medical professional be consulted prior to and during training programmes. An example would be a runner regularly consuming 2,500 calories a day and running around 14 to 16 kilometers daily. If he still feels tired, he may have to increase his calorie intake. Lastly, the quality of the calories consumed should also be carefully considered. They have to come from quality sources such as whole grains carbohydrates, lean protein sources, and heart-healthy fats. The runner could always obtain his calorie requirements from foods rich in sugar and fat. But these food groups are not quality calorie sources. More likely, the runner will get his same amount of calories but he will feel sluggish and may not be able to perform well. This is because ‘empty’ calorie foods such as typical fast foods are low in micro-nutrient content such as essential vitamins and trace minerals, which are required for muscle, nervous system, and circulatory system health. A case in point is a piece of cake that has an equal amount of calories as a steak sandwich on multi-grain bread. Eating the cake will give him enough calories to run the distance. However, the high sugar content in the cake will trigger an insulin response from his body, which can make him sluggish and less energized. « Previous post: Can You Lose Hair by Eating Badly?